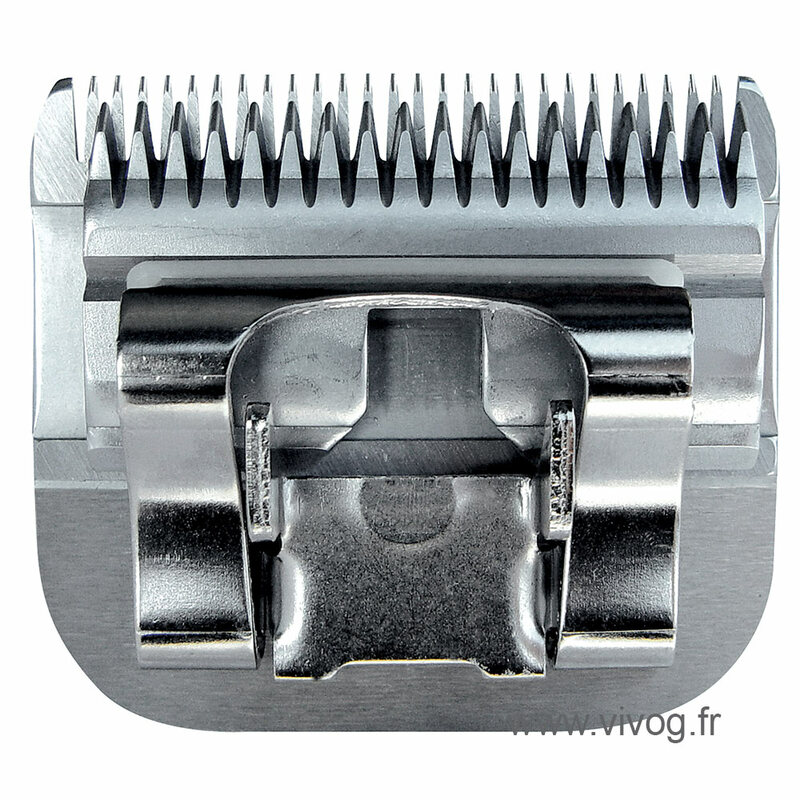 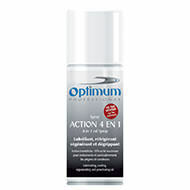 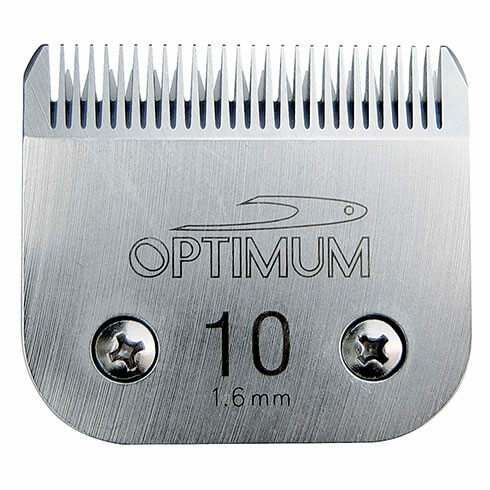 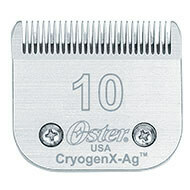 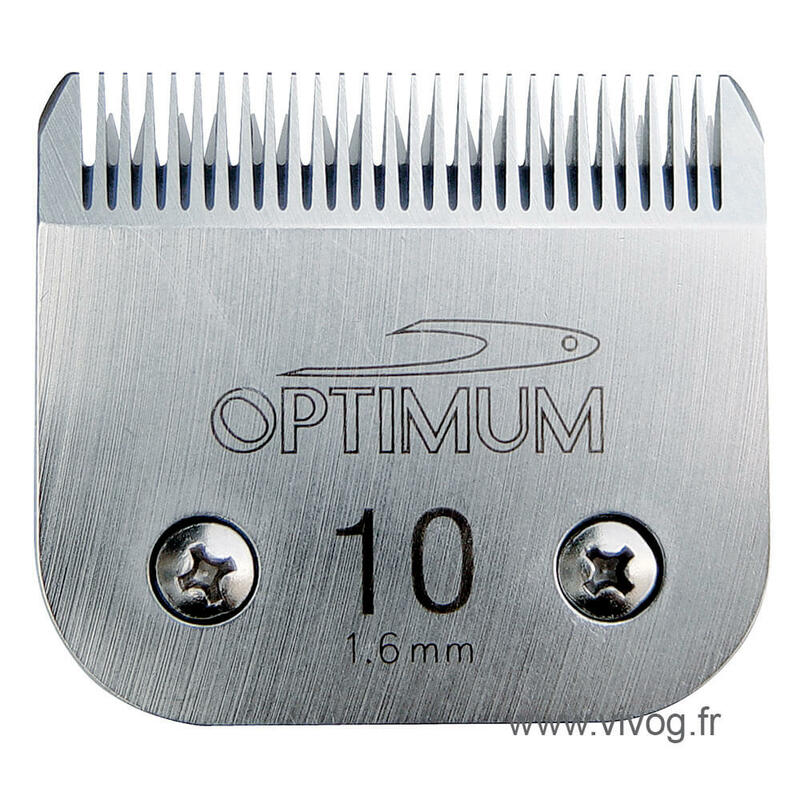 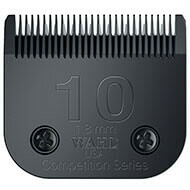 Compatible with Optimum Clip, Oster, Moser, Wahl, Andis and Thrive clippers. 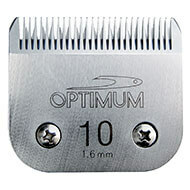 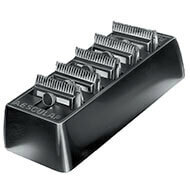 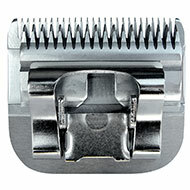 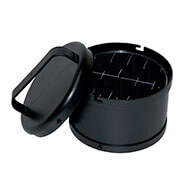 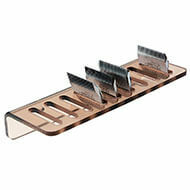 Compatible with Optimum, Oster, Moser, Wahl, Andis, and Thrive clippers. 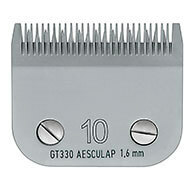 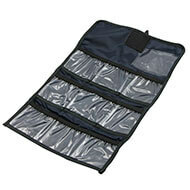 Manufactured using high quality steel (origin: Japan).